Welcome to Tuckahoe Squash! 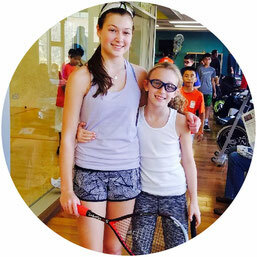 An elite training facility in Westchester, NY and just a 30 minute train ride from the city that strives to provide high quality squash programs for both the competitive and social players. 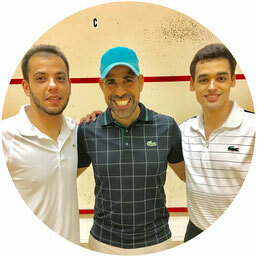 Come enjoy our 4 state of the art squash courts and fitness programs for everyone! Offering a variety of squash programs and memberships for all ages and levels. 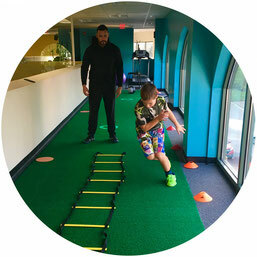 Offering a variety of private and group fitness programs for those looking to achieve their health and fitness goals. Whether you're looking for a coach to help your squash game or a personal trainer to help your weight loss we got you covered!